Baby’s first (or even second!) Christmas can be tricky to negotiate – after all, everyone wants to spoil the baby with a special gift. We’ve gathered our favourite things for baby, both practical and playful, striking a balance Santa himself would be impressed with! Move over Sophie, there’s a new kid in town! 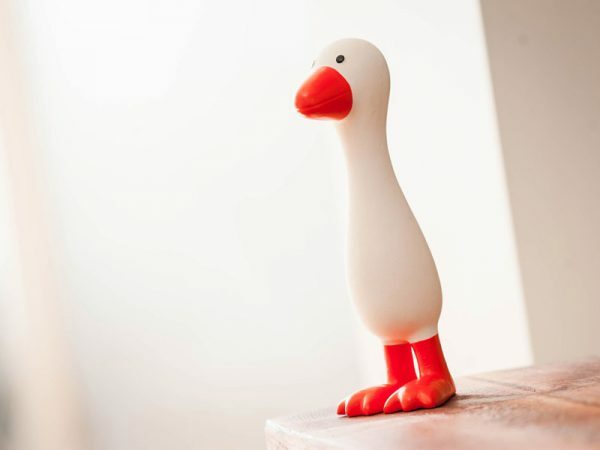 This Gertie the Good Goose teething toy is expertly sized to fit your bub’s grip and lends her feet, beak and head to relieve sore and uncomfortable gums. Gertie’s squeaky quack and delicious faint vanilla scent makes her an absolute delight to have under the tree. Priced $28.95, purchase Gertie from The Little Red Chick. 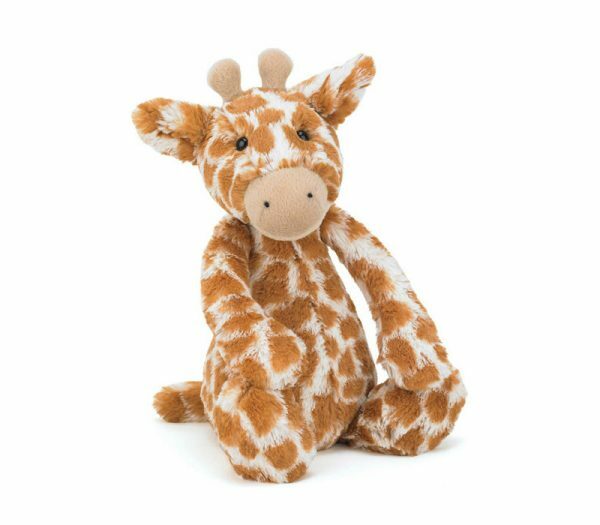 Every baby needs a soft friend to cuddle and snuggle and they don’t come much softer than the friends found at Jellycat. Our pick of the zoo is this Bashful Giraffe. Super soft and made for cuddling, he’s available from Send A Toy, priced $34.95. You can never go wrong with the gift of bath toys. 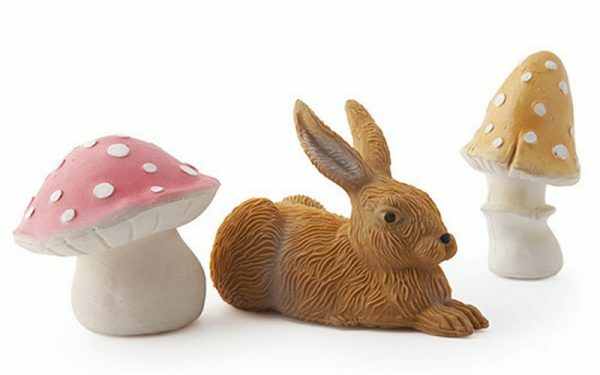 Add some vintage 60s charm to bath time with these sweet forest themed rubber bath toys from Oli & Carol, a brand renowned for mould-free bath toys! Priced $14.95 each, find them locally at Eco Toys. Great for developing fine motor skills, this dapper bunny can be stacked time and time again – even with a gentle wobble and sway! 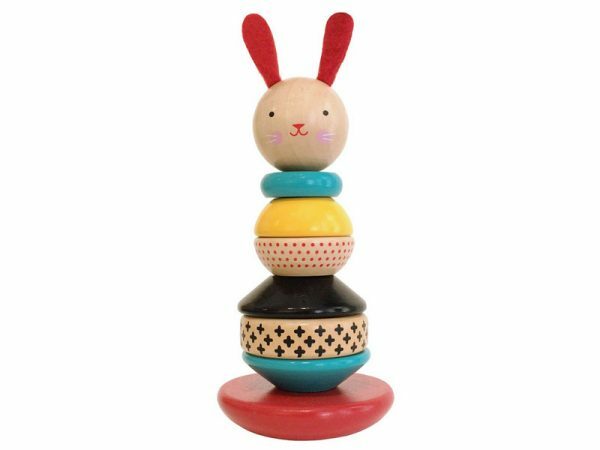 Petit Collage Wooden Stacking Toy Rabbit is priced $45 from Lark. Cooler summer nights are perfect for busting out the cutest marsupial outfit you ever did see. 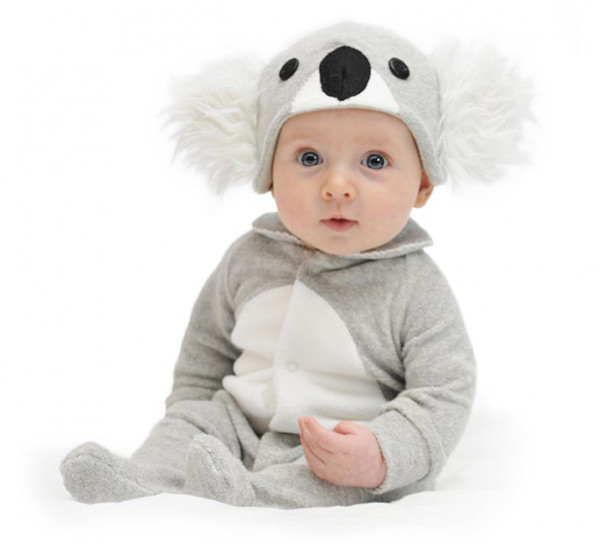 Yes folks, we’re talking dressing your little one up as a beary cute koala with the Lil’ Baby Koala Costume. A delightfully soft tum and fluffy ears are only a onesie and hat away! Go on, you know you want to. $79.95 from Lil’ Creatures. For babies who are thrill seekers, a swing is a must. 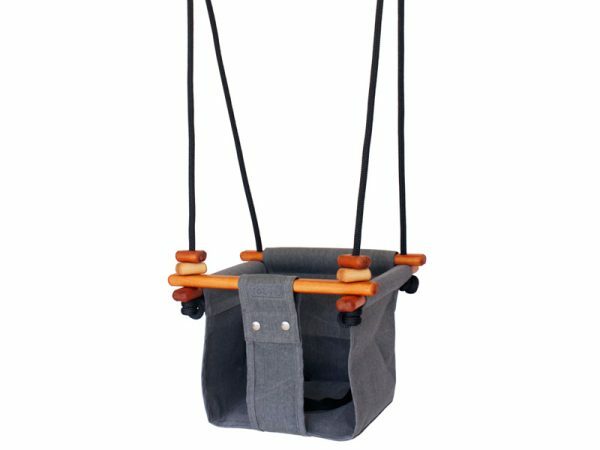 Designed for both indoor and outdoor use, the Solvej Baby and Toddler Swing caters for children as young as six months and is guaranteed for years of swinging fun. Available in several neutral colours, the beautiful Solvej Baby and Toddler Swing is priced $220 from Pip + Sox. It’s the finishing touch to a nursery, so if the bub you’re buying for doesn’t have a hanging mobile, now is the time! 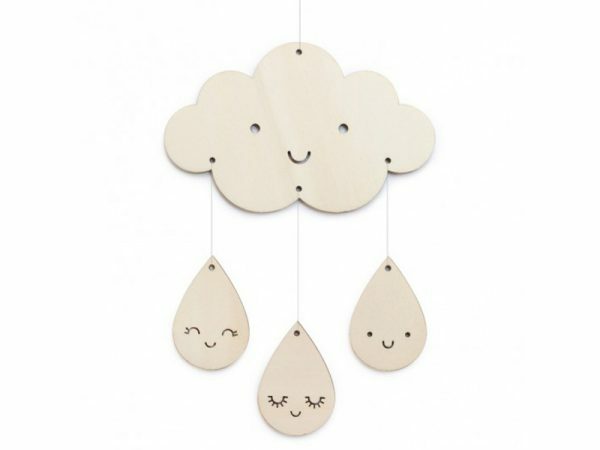 The Zü Small Wooden Cloud and Raindrops is just right for hanging above the cot or change table and is stunning in all of its natural wood-grain and sweet faced glory. Order it direct from Leo and Bella, priced $34.95. 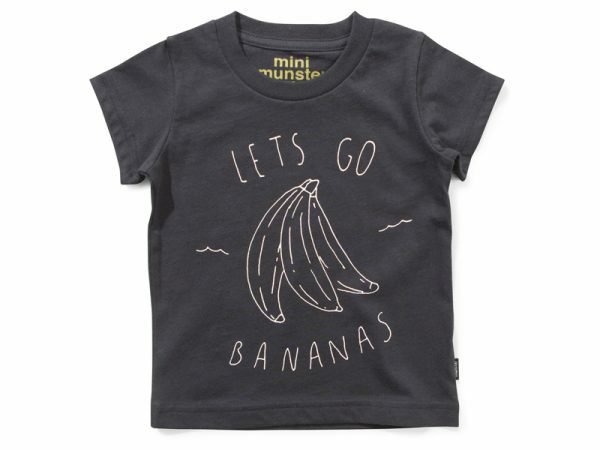 Boost your baby’s summer wardrobe with this fun Let’s Go Bananas tee from Munster Kids. The silly season can make us all feel like we’re going a little bananas, so why not celebrate it with your clothing? Available in sizes to fit kids aged from three months to two years, you can find it at Infancy, priced $34.95. 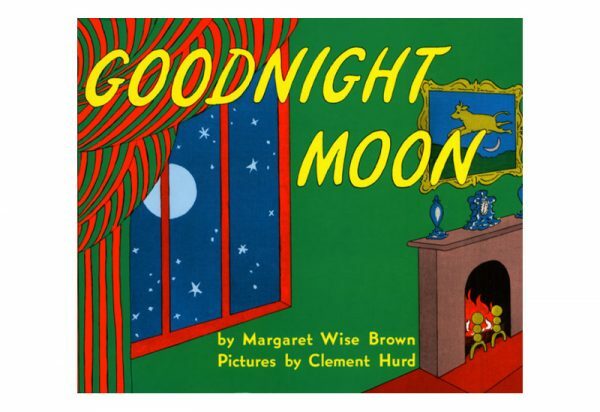 A fantastic addition to your baby’s growing library, Goodnight Moon is a brilliant choice for bedtime reading. An easy read with gentle rhythm, be prepared to read it more than once before the final tucking in! Available from Readings, $16.95. Rounding out the gift guide for babies is a superb addition to baby’s nursery. 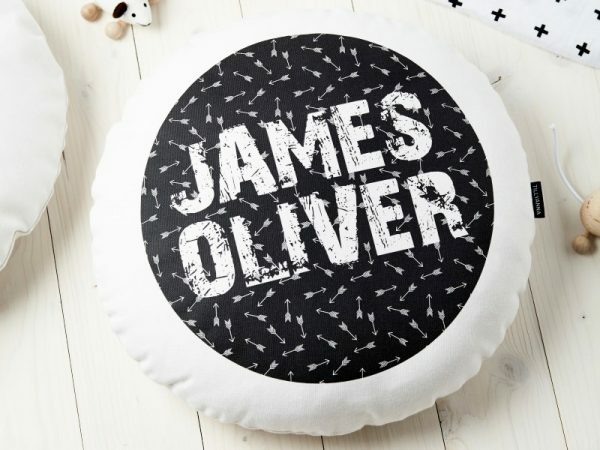 This comfy custom Monochrome Arrows Cushion by Tillyanna is a stellar (and custom fancy) gift. Find it easily at Hard To Find, priced $52.95.